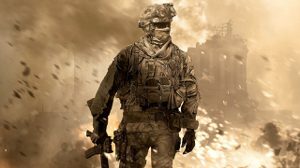 Respawn and Infinity Ward Co-Founder Jason West Allegedly Hired by Epic Games - WebGamer.NET | The Website for Gamer. Has Jason West answered a new call of duty? Epic Games may have hired Call of Duty and Titanfall veteran Jason West.